Early Spring 2019 Review of Three Geronimo Stilton’s Graphic Novels for the Kids! 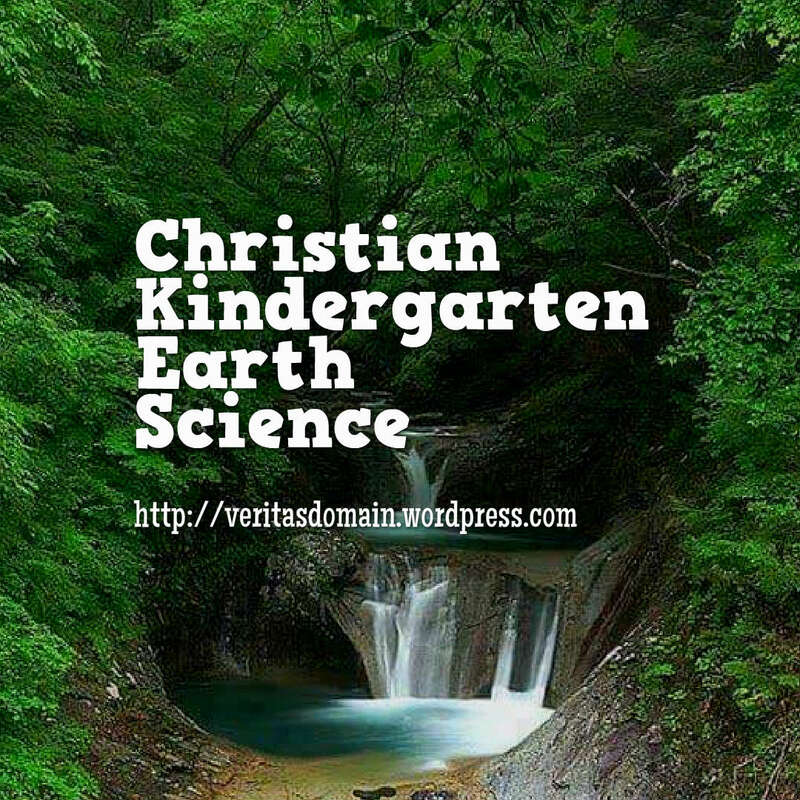 We continue with our blog’s “wee-kids Wednesdays” and this week’s review of children’s books aren’t Christian works but they are still something homeschool kids and parents would appreciate! Geronimo Stilton. Geronimo Stilton Reporter #2: It’s MY Scoop!. New York, NY: Papercutz, June 4th 2019. 56 pp. Having read a few Geronimo Stilton’s graphic novels to my kids the last few weeks from the publisher Papercutz I was pleasantly surprised to learn they now have a new series on Geronimo Stilton titled “Geronimo Stilton Reporter Graphic Novels Series 2 primary works.” It is different than the other series in that while the other series was more historical with time travel this present series focuses on the present or the contemporary time period of Geronimo’s own life time. As I read this story to my daughters they enjoyed it and laughed throughout Geronimo’s adventure. In continuing with our blog’s “wee-kids Wednesdays” this week’s review of a children’s book isn’t a Christian work but still something homeschool kids and parents would appreciate! Geronimo Stilton. The Secret of the Sphinx. New York, NY: Papercutz, August 18th 2009. 56 pp. This is the second graphic novel in the Geronimo Stilton Graphic Novel series published by Papercutz. I read this after enjoying first volume. Like the first one I read this to my daughters and they totally enjoyed it! How much did they enjoyed it? When I read it to them at night they tell me not to stop! These books tell the story of a mouse Geronimo Stilton and his family and friends going into time in history through a time machine to stop the insidious plot of the Pirate Cats. Besides the adventure long the way young readers will also learn about history. As a parent passionate about history I like that! Geronimo Stilton. The Discovery of America. New York, NY: Papercutz, August 18th 2009. 56 pp. This is the first graphic novel in the Geronimo Stilton Graphic Novel series published by Papercutz. I read this to my daughters and they totally fell in love with it! When I read it to them at night they tell me not to stop; that’s how much they enjoyed it. I love how the book is a story of the mouse Geronimo Stilton and his family and friends going into time in history through a time machine and along the way young readers will also learn about history. I really like that as a parent! Since becoming a parent I have also been eyeing and reviewing Christian children’s books. Here are review of two more works. Tomie DePaola. Tomie DePaola’s Book of Bible Stories. New York, NY: Puffin Books, February 18th 2002. 128 pp. This is an illustrated children’s book of stories from the Bible. The publisher states the age range for this book is from ages 4 to 8. In terms of school grade level that is from preschool to third grade. I thought this was a good book to have for Christian parents to read to their children. I personally read this work to my kids at night before they went to sleep. Note: I’ve been immensely busy with preparing for my seminary courses I’m teaching overseas this month. I thank God for those of you who are praying for my preparation to go overseas to teach. Again thank you again very much. In the midst of studies and preparation I don’t want to neglect my preschool kids. Among other things I want to make the time to read to them. Which means more late nights study in order to make time for my young little ones. Also since I’ve been posting some heavy stuff concerning Bible contradictions, exegesis and Messianic prophecies last week I thought this post being more lighthearted is appropriate. I’m reviewing new Children’s books that has been published or will be published early 2018. They are not spiritual books, just simple kids stories. Ellen Mayer. Banana for Two. Cambridge, MA: Star Bright Books, January 25, 2018. 20 pp. This is a board picture book that the publishers intended for ages 0-2. A little book to teach young ones about the number 1 and 2 from the everyday experience of being at the groceries. It follows a mom and a toddler shopping and going home with the purchased food. I love the illustrations of this book, the illustrator Ying-Hwa Hu has done a good job. My daughters appreciated it. Both the author Ellen Mayer and the illustrator have collaborated on other board books that feature everyday teachable experiences that feature characters of different ethnic background which I thought was pretty neat. This particular book features a Hispanic mother and her toddler; previous works have included an Asian American family and an African American family. Yet the experience in this book is relatable for everyone of any background. NOTE: This book was provided to me free by Star Bright Books and Net Galley without any obligation for a positive review. All opinions offered above are mine unless otherwise stated or implied. Two weeks ago we wrapped up our 5 part Home School Lesson series on God’s sea creatures for 4-5 year olds! Next week on Wednesday we will post a new series on earth science.